Use the links provided to develop your answers to the questions. Write them in order from the center to the outside of the planet. Write as a fraction the relationship of the thinnest layer to the thickest layer. Calculated to challenge. Perhaps you have imagined digging a tunnel through the earth that comes out the other side. Figure it out ... How many miles would you have to dig? 3. Write 4 facts about the Earth's Crust. 5. Write three facts about the Mantle. 6. What are the Convection Currents? 7. Name two metals found in the Outer Core. The border between the Outer core and the Inner Core is how many miles beneath the crust? Write the temperature of the center of the Earth. What does a Geomorphologist study? 10. Here is a list of the 8 most common elements in the earth's crust. Oxygen, Magnesium, Iron, Silicon, Aluminum, Potassium, Sodium and Calcium. Use your research skills to find out how abundant each one is in the crust. Write the amount by percentage. Example Oxygen - 47% Portion of the crust. List them in some order, you decide what order to use. Yes, you may use their element symbol to list them, rather than write out the name. Select one of the elements in the list. Describe one way it impacts people's lives. 11. Describe the evidence scientists have that the Earth's tectonic plates are moving. Last Extinction - Nova Science video. 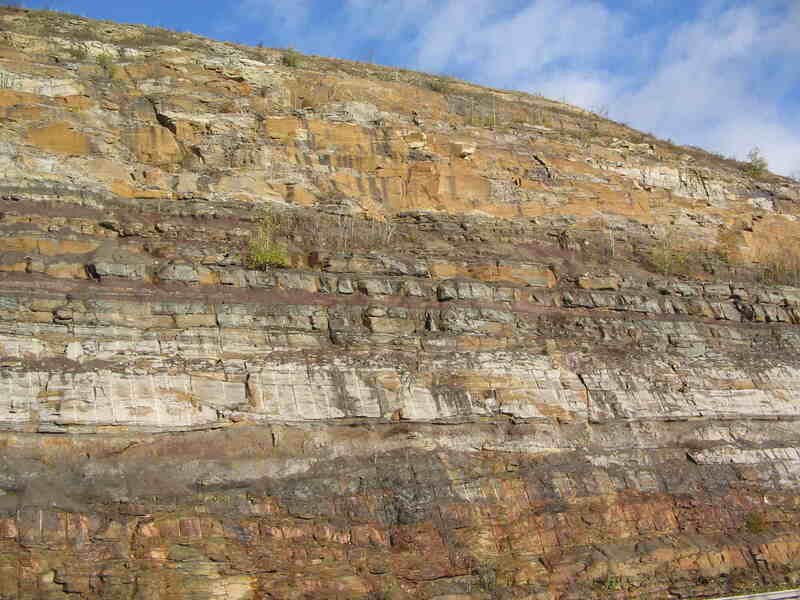 Discover what scientists have considered based on layers in the earth. How does the lithosphere interact with or impact one of these: Hydrosphere, Atmosphere, Biosphere, Cryosphere? For Fun - Learn the Layers of the Earth song from educational rap music site. where all the powers of the mind and character are brought into play and are absorbed by the task. Save a tree - use a Digital Answer Format - Highlight the text. Copy it. GO Edit .. Copy. Paste it in a new word processing document. Go Edit .. Paste. Save the word processing document in your folder. Answer on the word processing document in a contrasting color (not yellow) or font (avoid Symbol, , or other ornate artistic fonts). Save frequently as you work. I have never liked losing my work. You will not like it either. Enter your name and the date in the header, of the document. Submit your assignment via a class electronic dropbox or email attachment. Bad things happen. Save a copy of your work on your computer. Proofread your responses. It is funny how speling errors and typeos sneak in to the bets work. Make Your Own Printed answer sheet.